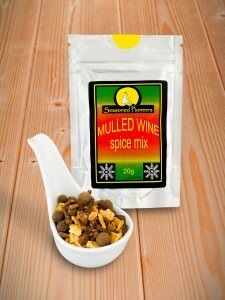 Mulled Wine is generally associated with Christmas-time, New Year’s Eve and Alpine ski lodges! 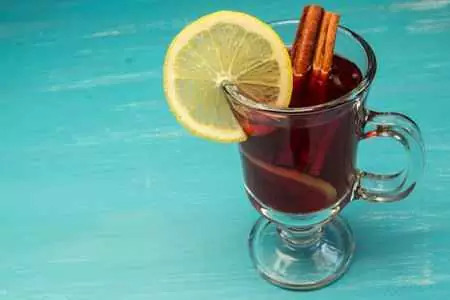 However, there is no reason at all to restrict enjoying this glorious drink at any time of the year, in fact you will reap surprising health benefits according to the latest research! Bring to the boil and simmer for 15 to 20 minutes. Add two bottles of red wine and heat until almost boiling. 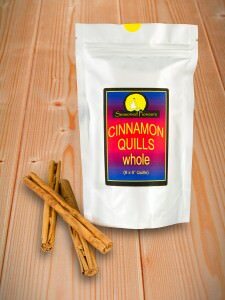 Garnish with cinnamon sticks and lemon slices if you like.